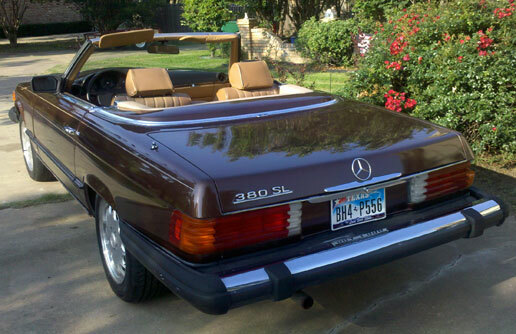 Mercedes 380SL Convertible. In beautiful shape! Runs well. 4 brand new Michelin tires. Brand new rear brake calipers/rotors recently installed. Exact same car (color and everything) as featured in the movie "Barfly" starring Mickey Rourke and Faye Dunaway. Comes with hard coupe for the winter. 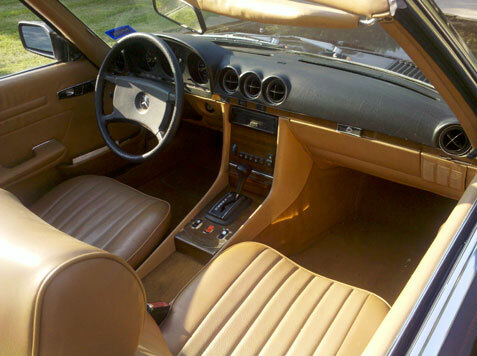 Exterior and interior in great condition. Has been run regularly and everything works well. 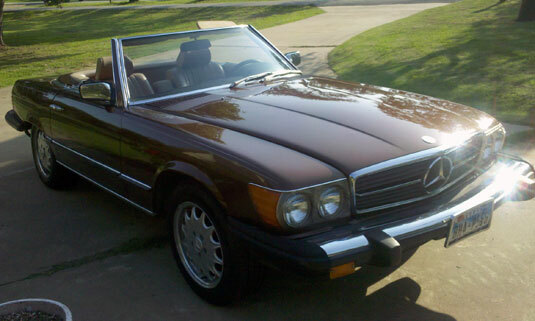 A classic Mercedes convertible!